It’s a late edition of Top Five Tracks this week, mostly because I have been God’s speed-bag since last Sunday, and in this scenario, the lord is Mike Tyson. I’m pummeled by life at the moment, and the Super Bowl, and all its zaniness, gave me an escapist feeling that explains the delay in this post. Somehow, I still managed to listen to just about everything I could possibly put ears to this week. OH YEAH, I forgot for two weeks now to mention my top two songs of all time, which I will (I promise) write passionate features for in the next few months. These two songs share my favorite attributes of any song; they are both slow burns that totally floor me multiple times throughout the duration of the track, and they’re utterly meaningful. Check ’em out. Led by its pulsing drum line and wholly melodic vocal performance, White Lies’ “Never Alone” really echoes of When In Rome’s “The Promise,” but with a splash of LCD Soundsystem. It’s the second track on their exciting and unpredictable new LP FIVE, which even featured different album cover colors for each track on Spotify. Woo-hoo! What stands out about this song is how the juxtaposition (power via the drums and beauty via vocal melody) really works. A solid microcosm that, if you dig it, should certainly influence you to try out their new LP, one of my favorites of the week. This is a song that features Lucy Dacus singing in French. Folks, it’s good. It really earned its yellow jacket (a Tour de France reference, obviously) at 1:07, and sustains the steady pace until its victorious final pedal. My favorite part is 2:21 when everything comes together in this epic, romantic, crescendo. Lucy ends the track with her typical grounded, humble, effortless grace. God, I love her. I get to see her live February 11th! 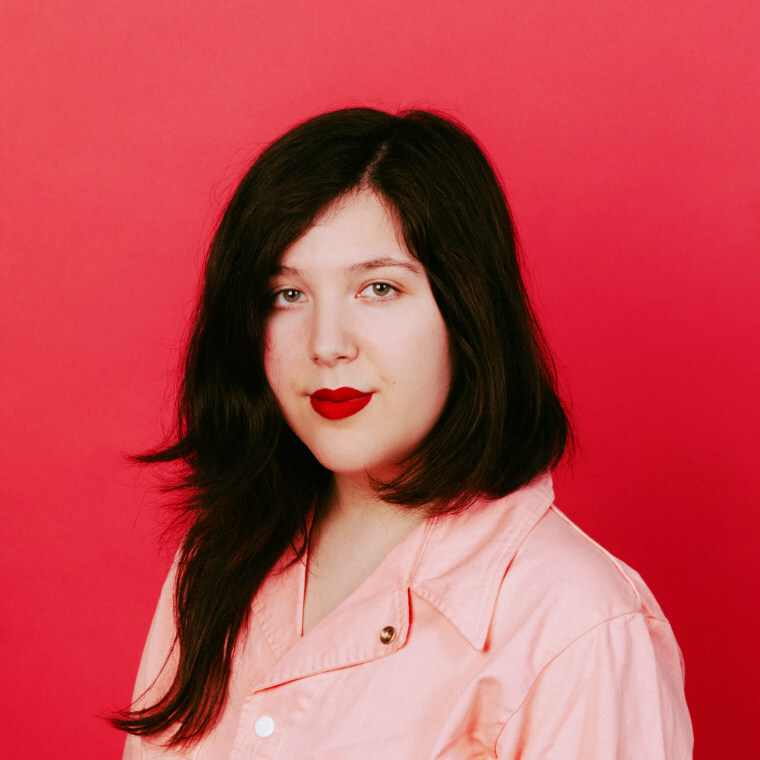 Reminder: It’s Lucy Dacus singing in French. There are moments all over Beirut’s new album, Gallipoli, that remind me of Neutral Milk Hotel. That’s ALWAYS a good thing. 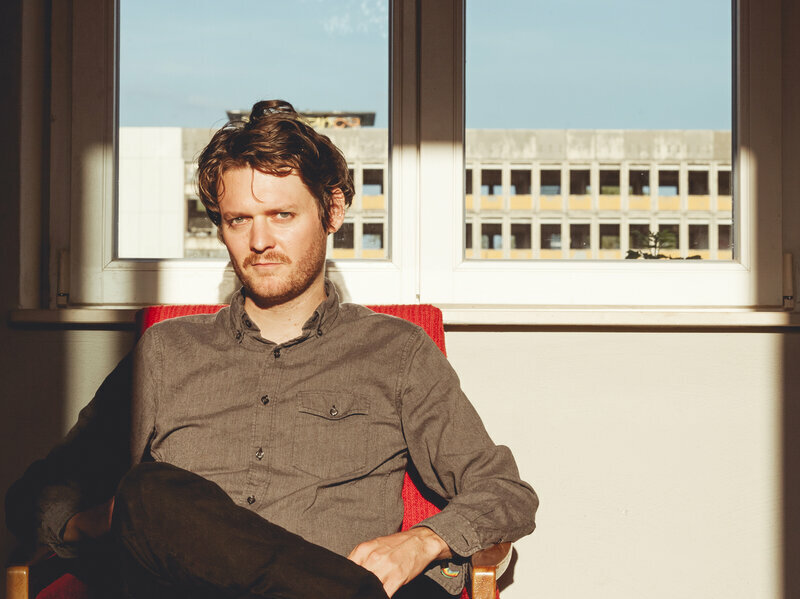 But while Beirut doesn’t quite have Jeff Mangum at the helm, they do have Zach Condon, whose accessible and charismatic vocal performance on the album’s title track gives off Jens Lekman vibes. If you aren’t familiar with Jens Lekman, here you go. Beirut implements a lot of sounds that are rare in music today, namely their use of horns. I love it. The horns at the beginning of the track feel like something huge is about to happen, and for the most part (it isn’t The Twilight Sad), the album does live up to the grandiosity introduced by this track. This is an incredible track, but this song did a lot more than just move me emotionally for four-and-a-half-minutes-plus-five seconds. It introduced me to OWEL, a band who, and I’m not being hyperbolic, reminds me of Arcade Fire. Arcade. Fire. OWEL. OWEL? They need a better name. “No Parachutes” is beautiful. 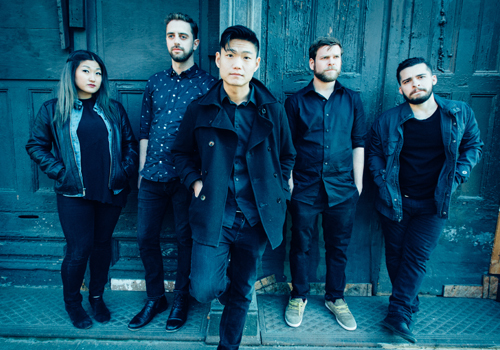 Strings, piano, melodic vocals/harmonies, and a strikingly symbolic lyrical premise. OWEL love listening to these guys in the near-future***. ***There’s a pun right there. I don’t regret it. Empress Of released the original version of this song on her 2018 AWESOME LP Us, but her collaboration with visionary and Eighth Grade soundtrack icon Perfume Genius is pure magic. This is definitely one of the my most-listened-to tracks of 2019 already. 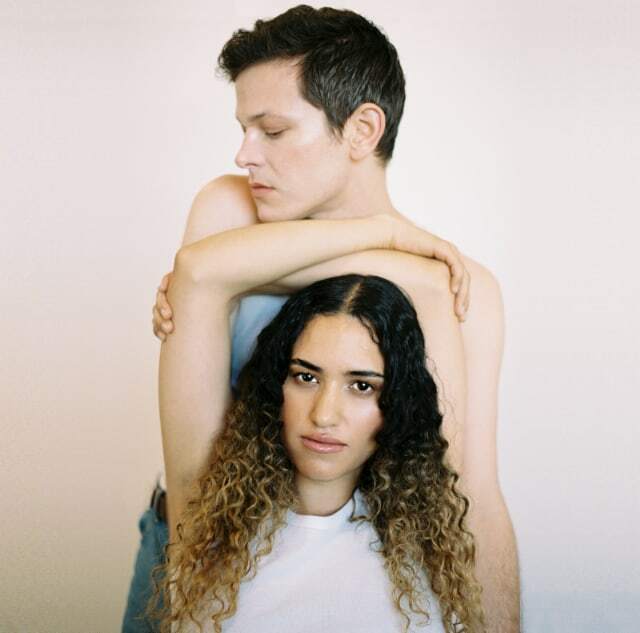 Empress Of and Perfume Genius craft such a beautiful world with this track that makes everything around you feel significant. I highly recommend listening to this track while walking around a grocery store. You will feel like you’re in an indie movie. A brief ‘thank you’ to anyone reading this. Talking about and writing about music is literally my favorite thing to do in the world. If you’d ever be interested in writing about anything music, like maybe your favorite album or weirdest concert experience, I’d love to feature you on here.